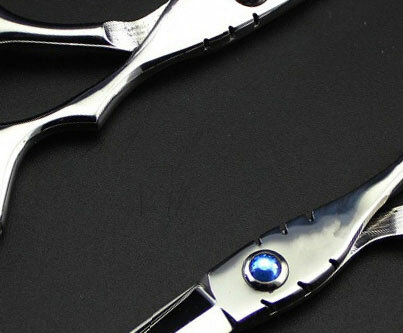 Joewell Concave Cobalt Hairdressing Scissors are very high quality scissors, for advanced stylists. 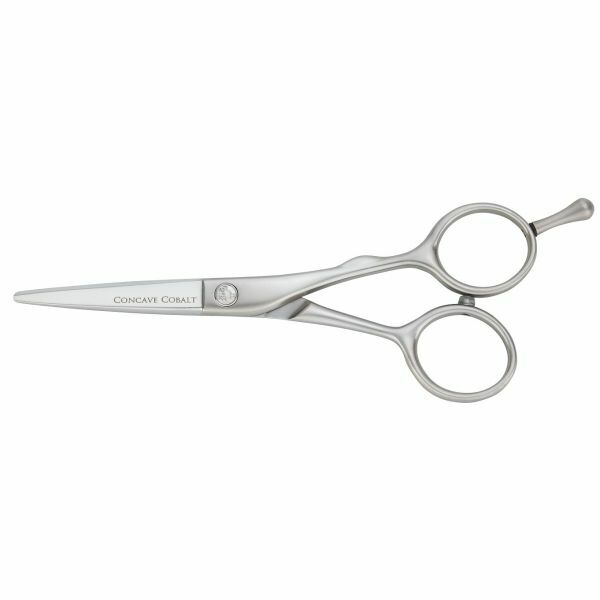 Joewell Concave Cobalt Offset hairdressing scissors are popular as they are hand-crafted from a supreme Japanese cobalt base alloy, to an exacting standard. 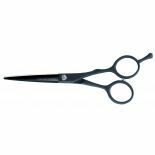 With amazing balance, the Joewell Concave Cobalt offset hairdressing scissors have a real quality feel, and are available in standard cobalt alloy and also in a stylish black cobalt finish. 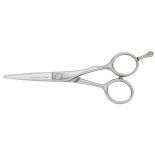 The scissors also feature Joewell's concave pro blades which are great for everyday use, and will be the perfect shears for professional hairdressers. 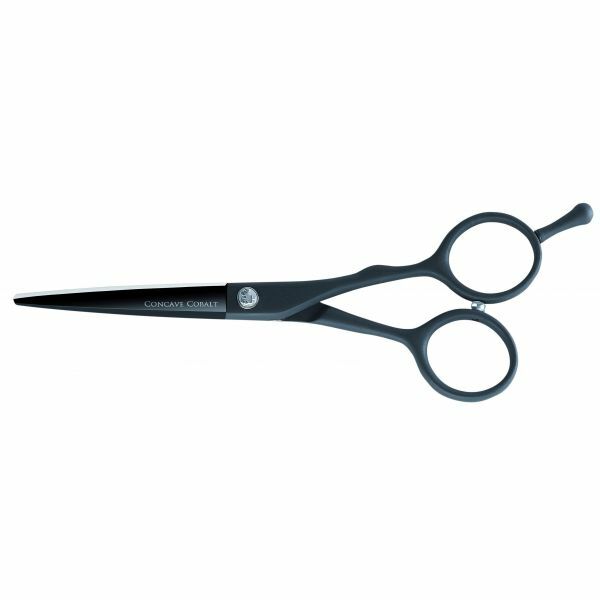 Available in 5.25" Offset, 5.25" Black Offset, 5.75" Offset, 5.75" Black Offset. View black versions in additional images.